NEW YORK (AP) — “Black Panther” has scored one of the best second weekends ever with an estimated $108 million in ticket sales. Of those, only “The Force Awakens” had a better second weekend. 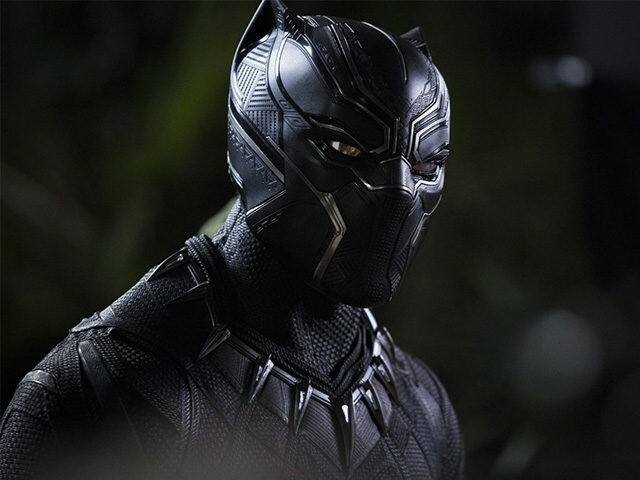 In two weeks of release, “Black Panther” has grossed $400 million domestically and $704 million worldwide. Of new releases, faring the best is the Warner Bros. comedy “Game Night,” starring Jason Bateman and Rachel McAdams. It debuted with $16.6 million. The well-reviewed sci-fi thriller “Annihilation” opened with $11 million.